Land Rover Certified - 100,000 Mile Warranty. Limited Autobiography Edition. Recent Arrival! Clean CARFAX. Original MSRP - $103712.00, Stealth Package - ($1700) includes Satin Black Exterior Trim. Ebony Headliner ($350), Heads Up Display ($1300), 18-Way Articulated Massage Front Seats ($800), Climate Comfort Package ($900) includes 4-Zone Climate Control, Front Center Console Cooler Box, and Heated & Cooled Climate Rear Seat. 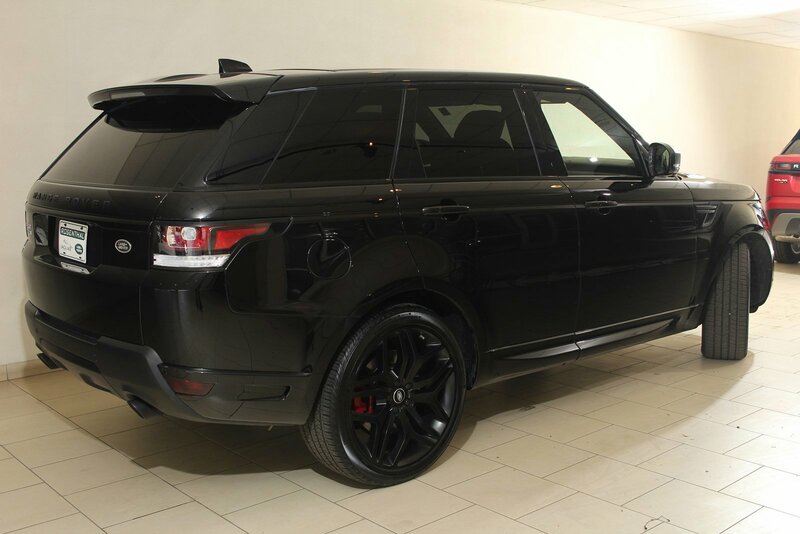 Radio: Meridian Surround Sound Audio System, Wheels: 22 5 Split Spoke Satin Black Finish. Power Moonroof, Ambient Lighting and moreFor more information about this vehicle or to schedule an appointment, please call our sales department today.